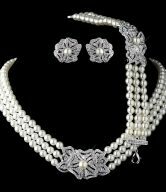 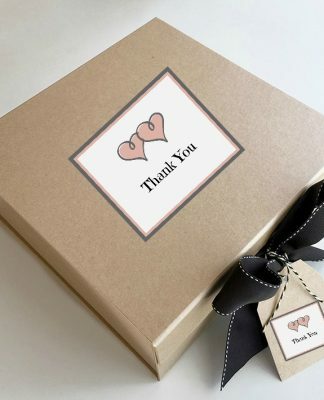 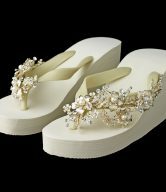 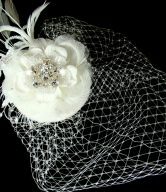 Available in 2 colors – Ivory and White. The Scalloped Double Layer Flower Girl Veil is a two-tier child’s wedding veil with a scalloped pencil edge and scattered with pearl flowers. 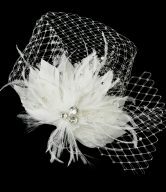 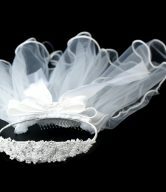 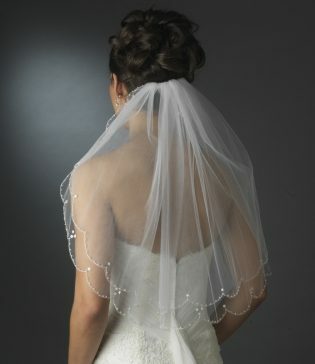 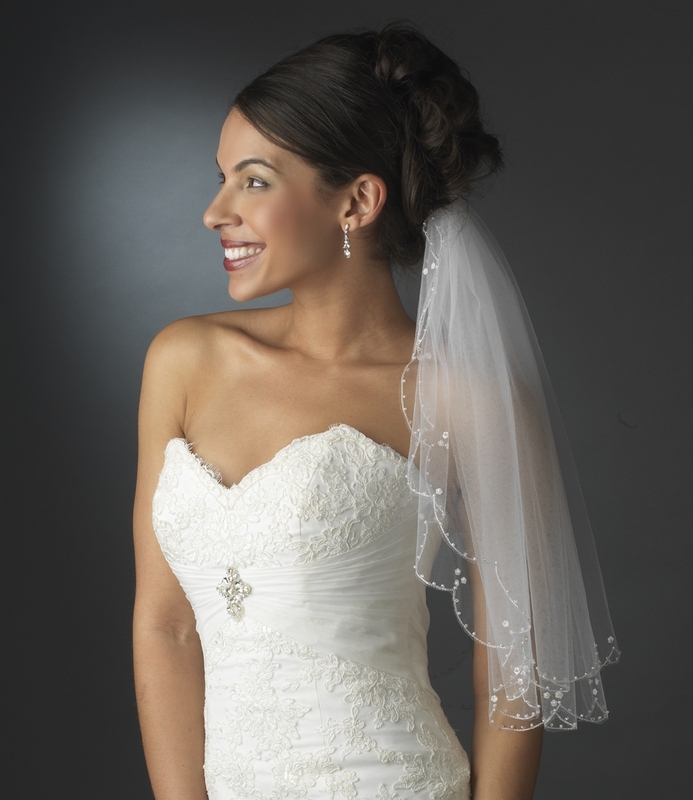 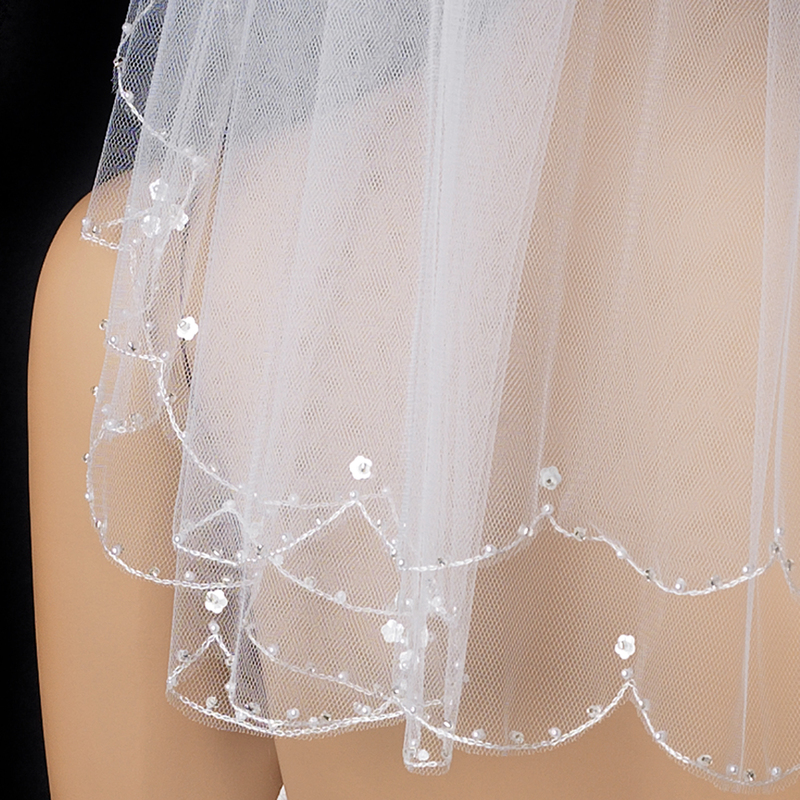 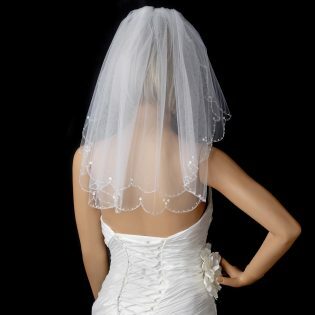 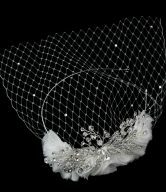 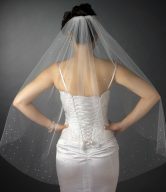 This flower girl veil measures 22″ long and 24″ wide, and comes in two colors – Ivory and White.